What’s happening when the director of ScreenMixer falls in love with the beauty of an island? This short film will give you the answer. 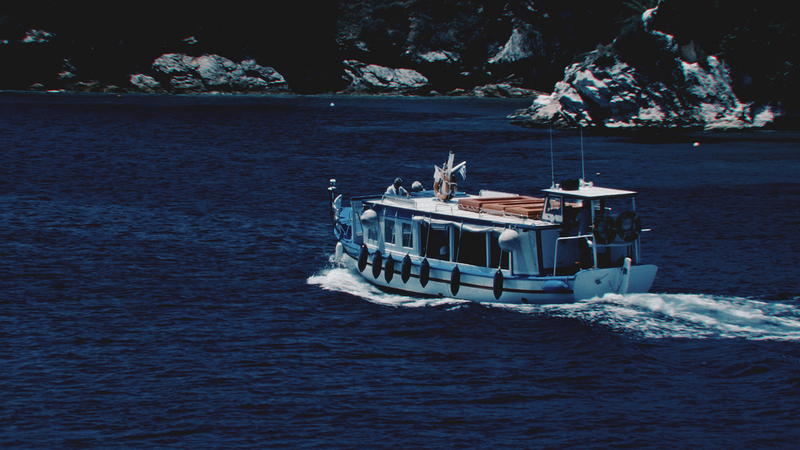 Enjoy our trip around Skiathos.